It’s always fun to see children have fun trick or treating, but there are hazards and dangers to the outing. 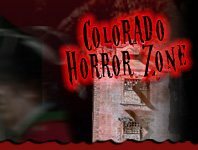 Fortunately, in Colorado, you can ensure the Halloween adventures of trick or treating stay fun, safe and filled with laughter. Local communities, schools and attractions have designed an environment for it so find a location nearest you here!